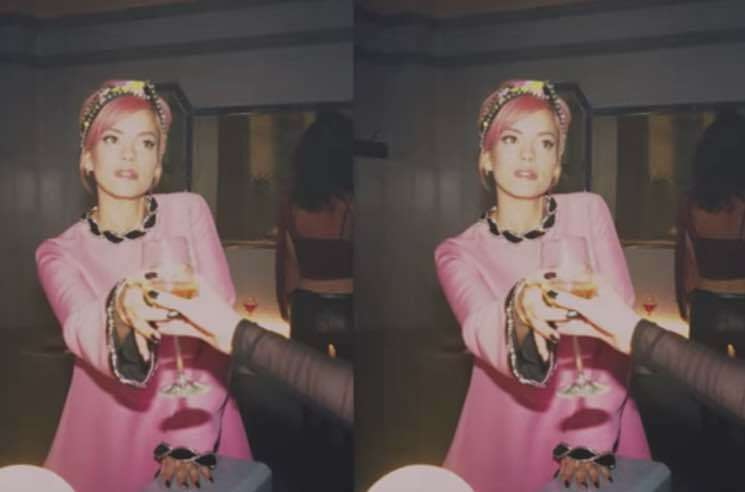 Lily Allen has covered Tears for Fears classic "Mad World" for a new Spotify Singles session. The track was originally released in 1983, but experienced a resurgence thanks to Gary Jules and Michael Andrews' version in 2001 film Donnie Darko. Unfortunately, the song's title remains as fitting as ever in 2018 — but at least the song still rules. Listen to Allen's rendition of "Mad World" below. She also performed "Family Man" off this year's No Shame.